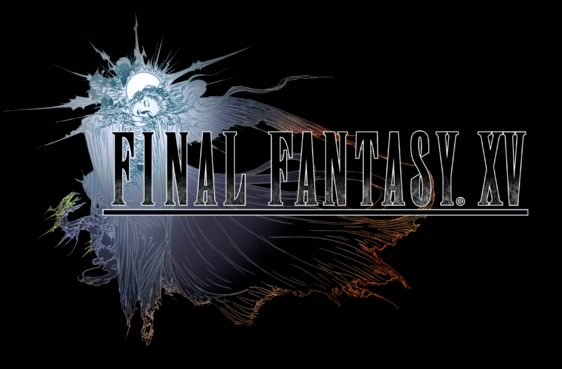 Originally known as Final Fantasy Versus XIII (from May 2006 to June 2013). The game was planned to be a PlayStation 3 exclusive. Shifted to PlayStation 4 as well as Xbox One.